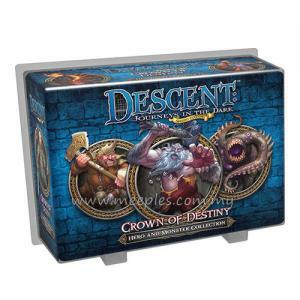 In the days of Terrinoth’s troubled past, the mad sorcerer Devis sought to create a race of utterly loyal and terrible minions that would serve him without question. 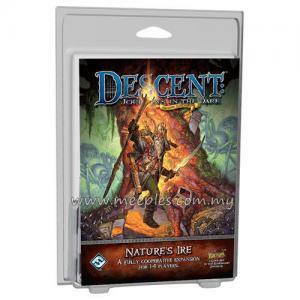 His experiments created terrifying monsters that ravaged the realm until a band of heroes destroyed them and their dark master. 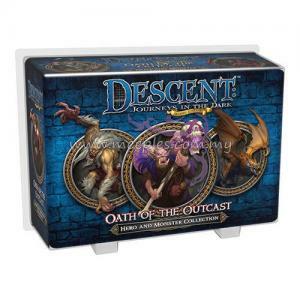 With a forbidden rite, the heroes bound Devis’s evil knowledge within their own minds, becoming the order of the Stewards. 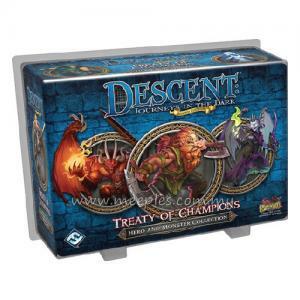 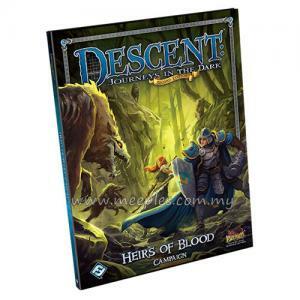 For years, Terrinoth was spared the depredations of these monsters, but now an ancient evil rises to oppose the heroes and unveil the secret they have long protected. 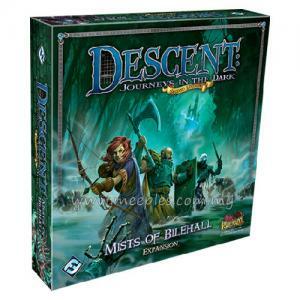 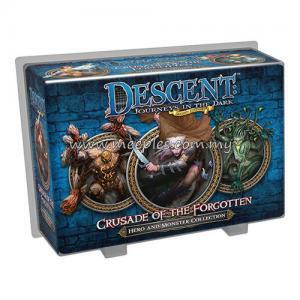 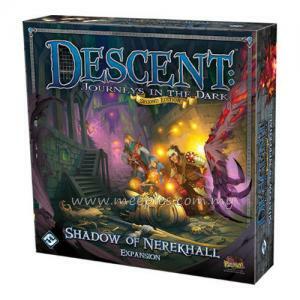 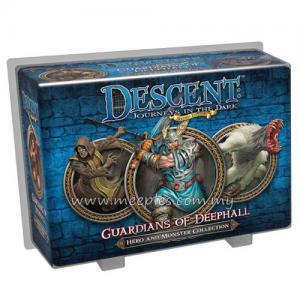 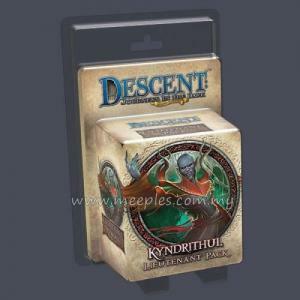 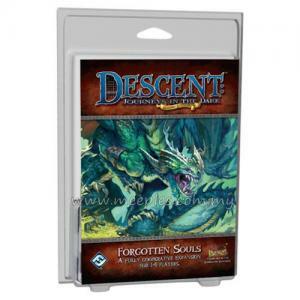 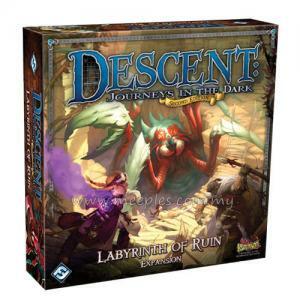 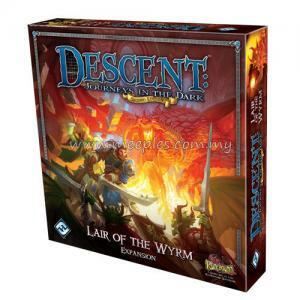 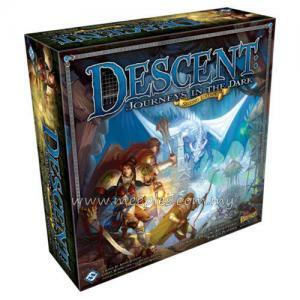 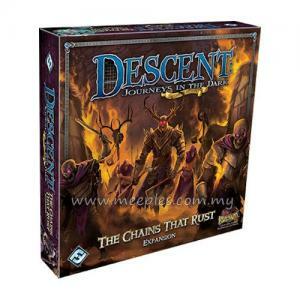 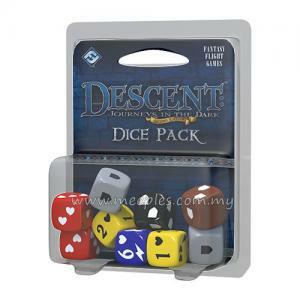 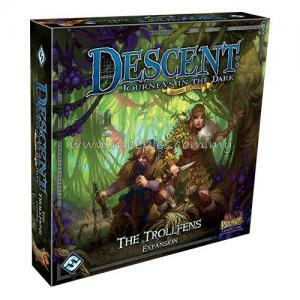 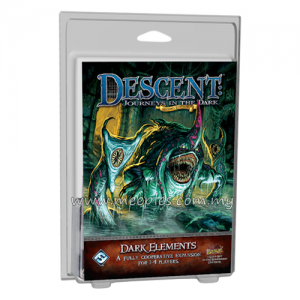 Stewards of the Secret is a new Hero and Monster Collection for Descent: Journeys in the Dark, inviting you and your friends to take a part in the story of the Stewards. This expansion includes fourteen sculpted plastic figures—four heroes, three blood apes, three nagas, and four ferrox. 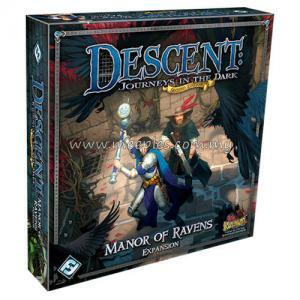 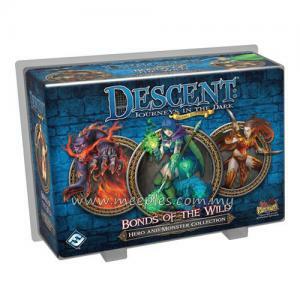 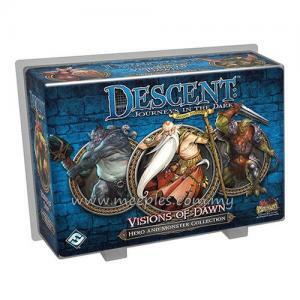 Like other Hero and Monster Collections, these heroes and monsters hail from the first edition of Descent, now introduced to the game’s second edition with updated artwork and figure sculpts. 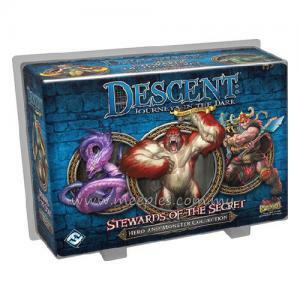 With two brand-new quests to supplement your existing games of Descent, Stewards of the Secret challenges every hero and overlord player with new tactics and opportunities.